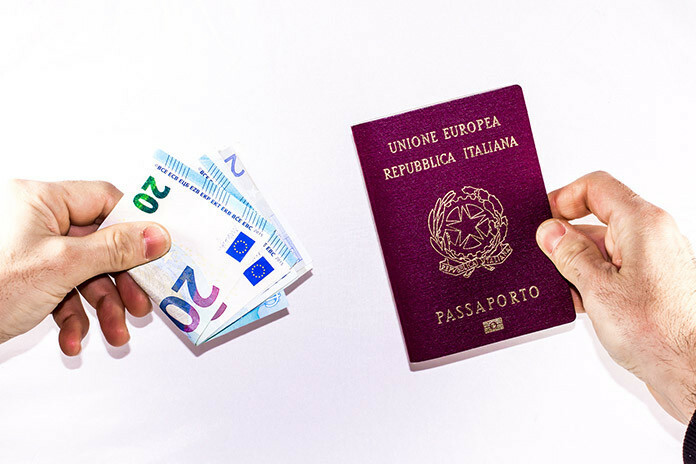 The standard visa fee for the Schengen countries of the EU, of which Germany is a member, is 60 Euros. Some categories of people will be exempt from paying for a visa, with some able to get a visa for free. 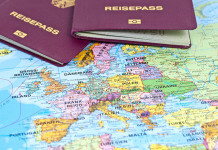 Visitors to Germany from other EU countries do not need a visa. Visas are also free for family members of EU / EEA citizens, e.g. spouse, partner, minor child or parent of a minor child (under the age of 18). 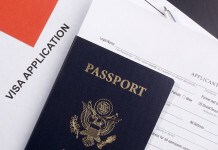 Students travelling for reasons related to their studies and their supervisors are eligible for a free visa, as are scientific researchers (from outside the EU) who are travelling within the EU for research purposes. For students holding a scholarship paid for by Germany, they do not have to pay for a visa and nor do their spouses / partners or minor children, as long as these family members are covered by the scholarship funding. In general, children under 6 years old do not have to pay for a German visa, while children between 6 and 12 years old are charged a reduced fee of 35 Euros. If a representative of a non-profit making organisation is under 25 years of age, and is visiting Germany for an event organised by an NPO, then they are eligible for a visa waiver too. Visitors to Schengen countries from Russia, Ukraine, Moldova, Kosova and Georgia can all get visa fees Germany for the reduced fee of 35 Euros. 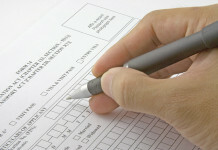 If they are visiting relatives in Germany, then they can apply for a waiver to the visa requirement. Visitors from Serbia, Montenegro, the Former Yugoslav Republic of Macedonia, Albania and Bosnia and Herzegovina do not require a visa for Germany, if they have a biometric passport. If they do not have a biometric passport, then they will need a visa for Germany but they can pay the reduced price of 35 Euros.